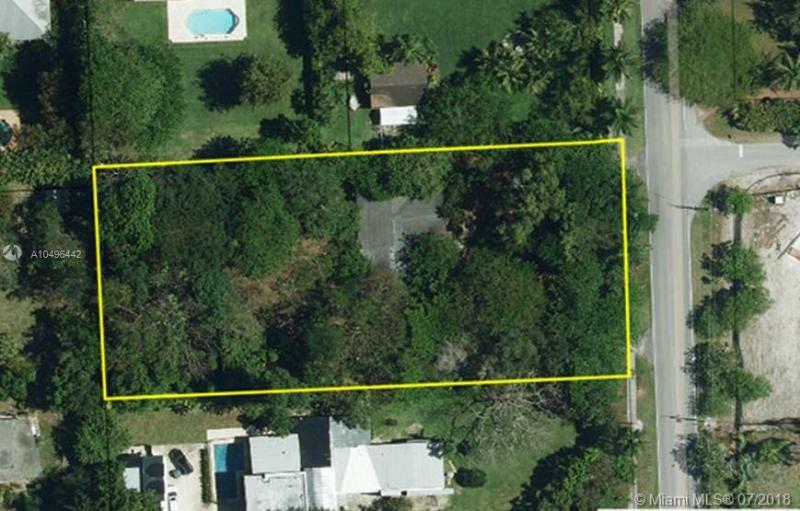 Great residential waterfront lot on a treelined street located in the sought-after gated community of Gables by the Sea. Situated within walking distance to neighborhood park, easy access to Old Cutler Road, close to shopping, malls, fine restaurants, arts/entertainment, marinas, golf, tennis, canoeing, fitness centers, A+ public/private schools and more! Ready to Build your Dream Home on one of the last available lots in Gables by the Sea. No access to bay.